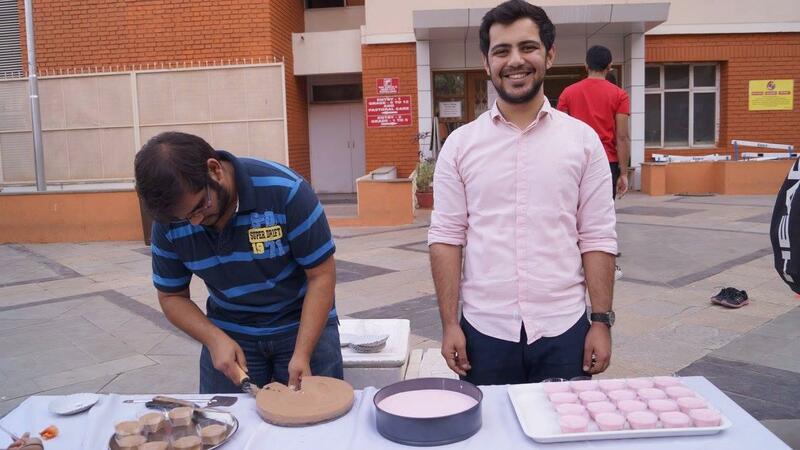 The Fun Fair was conducted on the 13th of January in the campus plaza, of the SVC campus. The main purpose of the event was to generate funds by way of putting up food and games stalls. 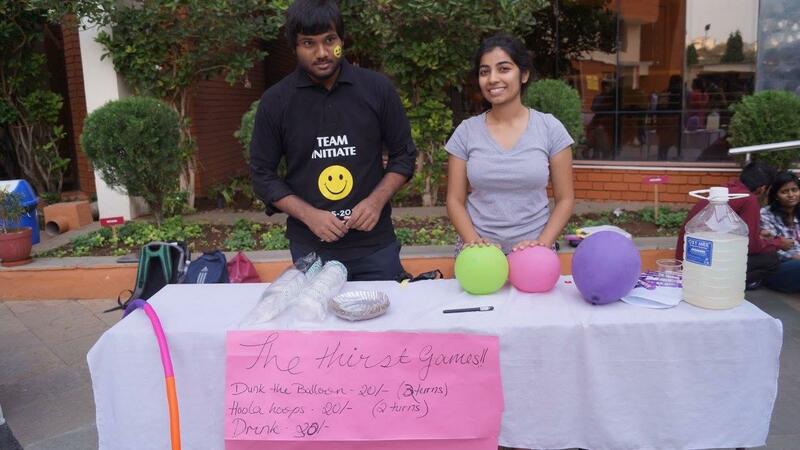 Around 15 teams registered and finally put up stalls, and these stalls were attended by over 400 students, of all three colleges and teachers alike. 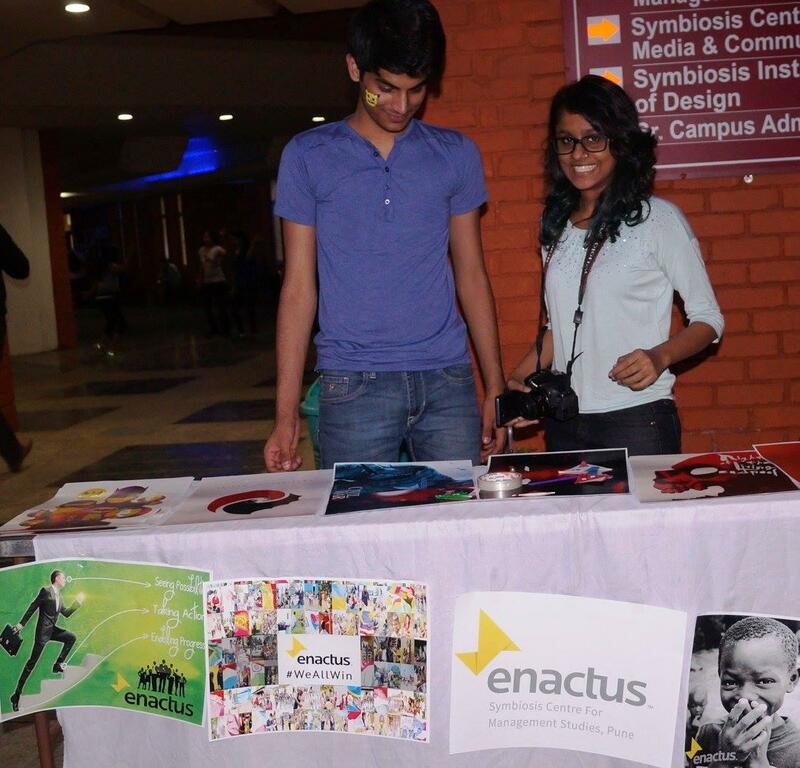 Students registered with different stall ideas, and had a total of 2.5 hours for selling their products on the evening of the 13th. 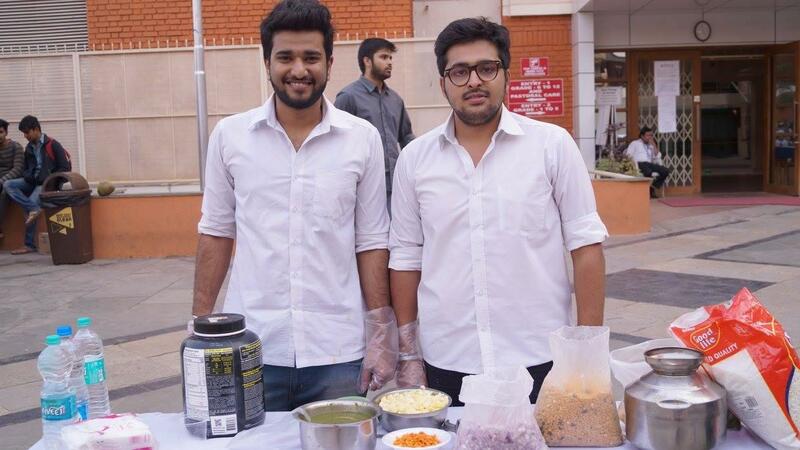 The participants were to receive 60% of the total amount they had made during the event, and 40% was to be kept aside for proceeds to charity (cancer hospitals, in this case). The response was very good and the event ran smoothly. Overall, the event was a huge success.